Mojo Vape Ice Pineapple Disposables have the perfect blend of juicy pineapple and icy menthol nic salts in an easy to use disposable package. 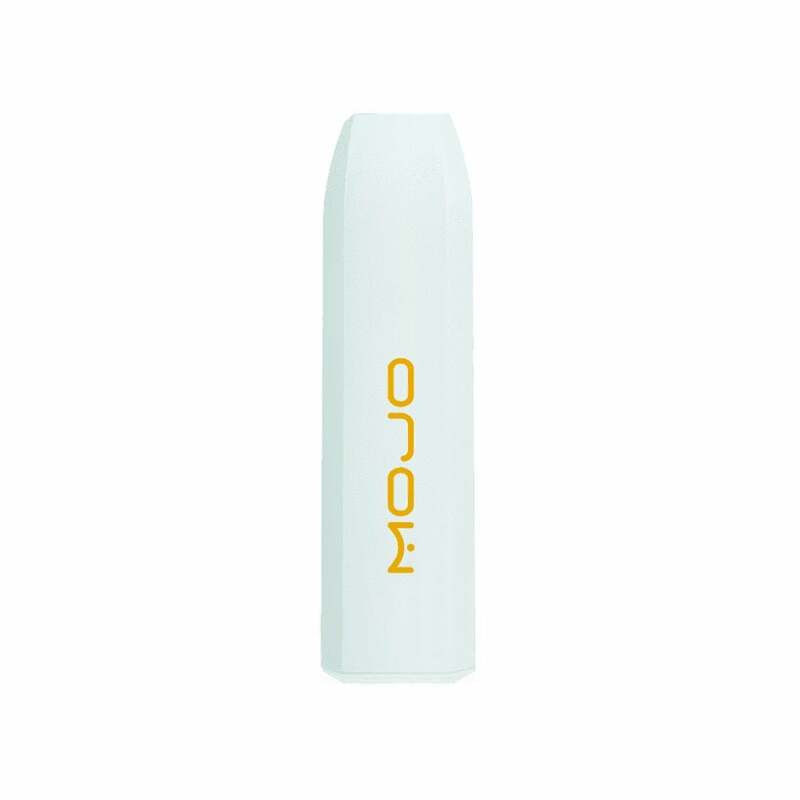 Mojo Vape Disposables are draw activated and arrive fully charged, meaning you can start vaping delicious Icy Pineapple as soon as you open the box. Mojo Vape Disposables are available with a 50mg (5.0%) nicotine strength and have the approximate equivalent of 20 cigarettes or 250 puffs. Horrible. Didn’t work straight out of the package. Makes me give at least one star.